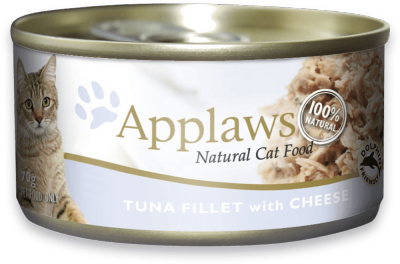 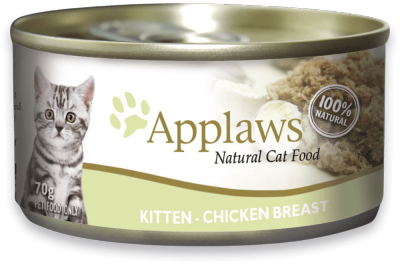 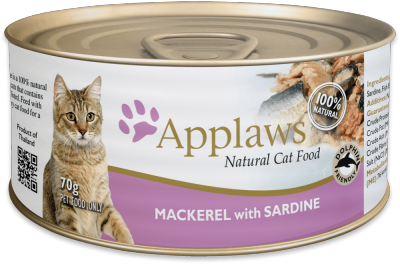 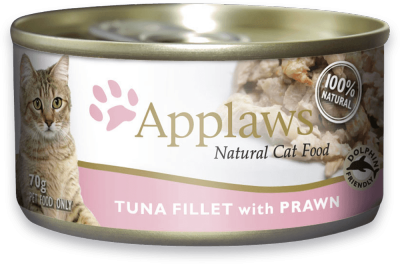 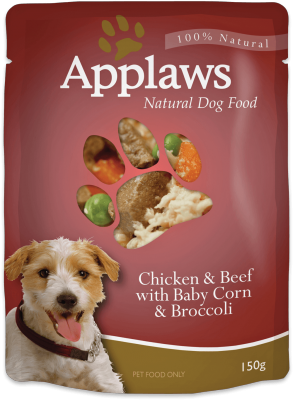 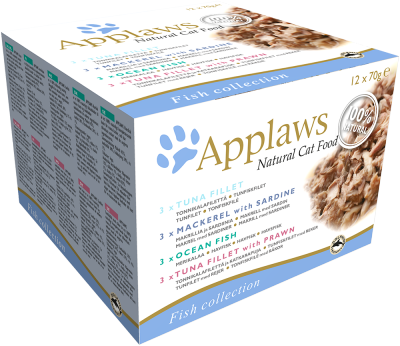 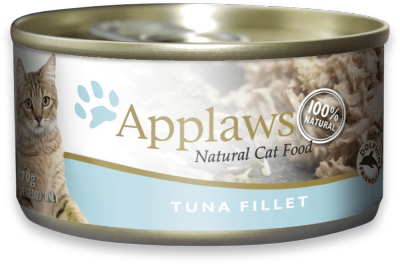 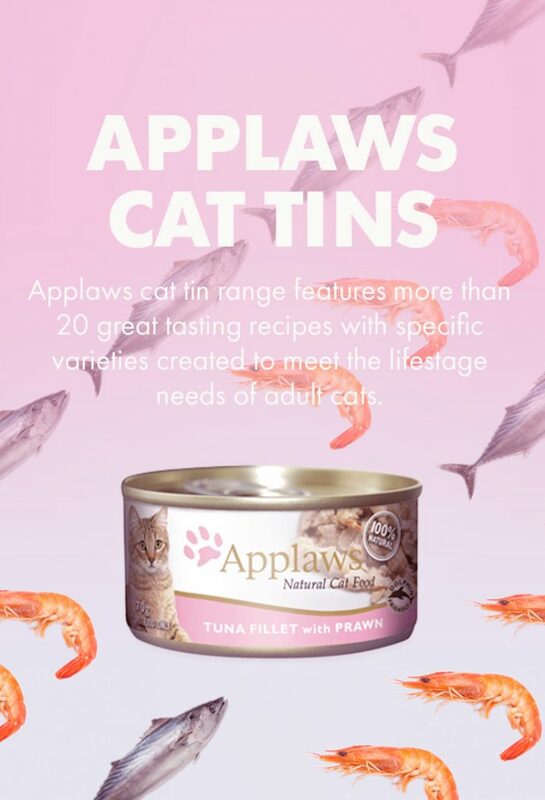 You only have to open a tin of Applaws to see the difference for yourself. 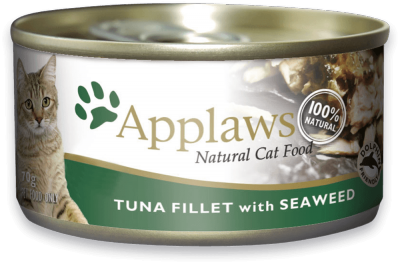 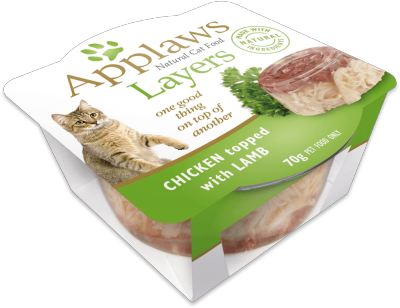 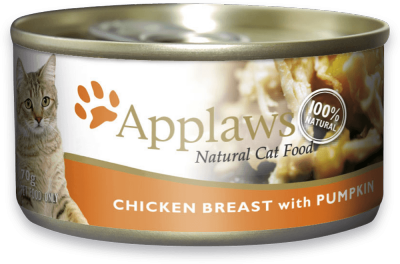 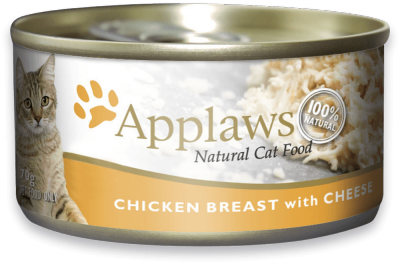 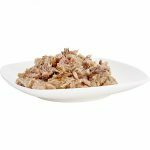 100% natural each 70g or 156g can is packed with succulent Chicken Breast or Tuna Fillet. Nothing else is added – no, fillers, no animal derivatives or other weird stuff.